The Birchbox is a monthly subscription box that features a personalized collection of beauty, skincare and hygiene products that are sent to your doorstep—all in one neatly packed and bodacious box. Both Birchbox and the Birchbox Man monthly subscriptions pack a lush variety of beauty, skincare, and hygiene products sent to your doorstep every month—all in one box. Birchbox gives you everything you need from hair product to beard grooming items (for all you bearded-ladies out there, and your follicle-flaunting fellas). 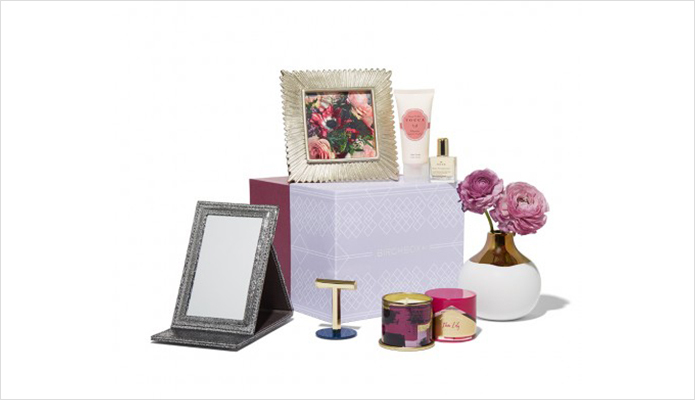 Birchbox delivers a mixture of personalized sample beauty products that include haircare, makeup, skincare, and fragrances. 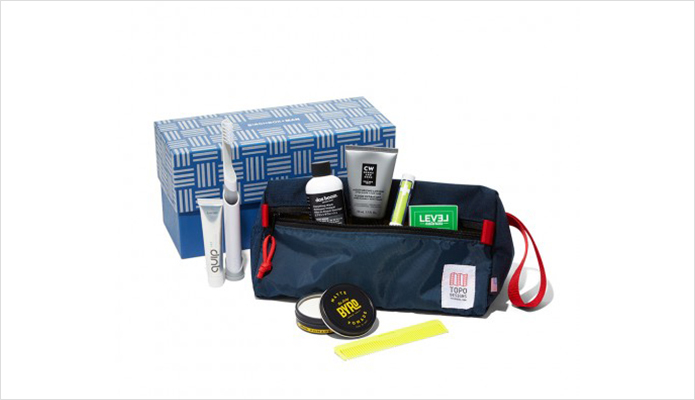 Birchbox Man includes the more burly options of face washes, moisturizers, fragrances, and hair styling products. Shipping is free to the United States, Guam, Northern Mariana Islands, Puerto Rico, and the U.S. Virgin Islands. Birchbox and Birchbox Man are both quite valuable. Each contain sample products and test products that aren’t even out on the market yet! Combine that with free shipping and the free full-size Eyeko Fat Liquid Eyeliner ($18 value) that’s included for women with their first subscription—you can’t go wrong with a Birchbox membership! Kryssie Spence loves a good surprise. She's obsessed with online shopping, going on urban adventures with her partner-in-crime, husband Josh, and prides herself on being the "Cool Aunt."